Tableau reported a revenue jump of 14 percent during its second quarter. Seattle tech company Tableau, which makes software to create visuals from data, handily beat analyst expectations with its second-quarter financial results as its customers increasingly adopt its subscription pricing model. The company reported a loss of $59.6 million, or 72 cents a share, widening from a loss of $42.5 million a year ago. Its revenue jumped 14 percent from the year-earlier quarter to $243.6 million. Analysts were expecting the company to report a loss of 79 cents a share, or $67.4 million, on revenue of $237.2 million. Using new accounting standards that companies have to implement this year, Tableau reported a loss of $12.1 million on revenue of $282.3 million. It’s been a year since Tableau fully rolled out subscription pricing for all its customers, a strategy that charges customers each year for Tableau technology rather than a onetime fee. That shift, which has taken place over more than two years, was triggered after Tableau executives investigated why customers had slowed their purchases of Tableau products. 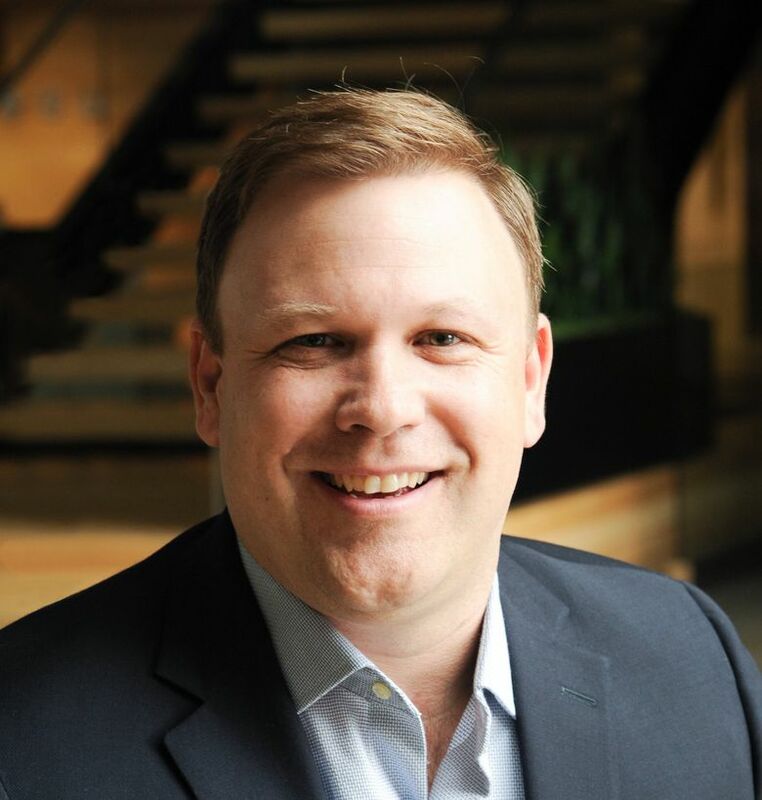 Tableau announced the appointment of new Chief Financial Officer Damon Fletcher in July, a few months after longtime CFO Tom Walker stepped down. Fletcher had been serving in an interim capacity since February, and joined the company in 2014. Fletcher had worked at the company less than two years when the executive team realized customers weren’t expanding their use of Tableau products as fast as they once were. That slowdown caused investors to worry and Tableau’s stock to drop by a dramatic 50 percent in February 2016 to about $40. Fletcher and then-CEO Christian Chabot met with customers to find out what was going on. Fletcher figured they would hear about tweaks customers wanted made to the company’s data analytics technology. But instead, they heard concern about the way Tableau sold its technology – with long, perpetual licenses that required customers to pay a big sum when signing on. “We heard, ‘We want to go very big with Tableau, but you make it expensive to license it, and you have to pay it all up front,’” Fletcher said. For the rest of 2016, Tableau tested alternative ways to sell, focusing on subscription plans. Tableau modeled its new selling approaches on other software companies that were already having success with subscriptions. It tested different tactics during 2016 and settled on what it has now, which allows companies to buy access to different levels of Tableau products on a yearly basis. Customers pay annually for the licenses, meaning Tableau brings in less money initially than when it sold licenses for 10 years or more. But, Fletcher says, the idea is it’ll end up bringing in more money in the long run as customers renew, and it gives customers peace of mind because they have to fork over less cash up front. Subscriptions now make up about 67 percent of all Tableau revenue, compared with 37 percent a year ago, the company said Thursday. “We think it’s in the best interest of our company and investors to move our company through this subscription journey as quickly as possible,” he said. Tableau also launched new pricing packages this April, including options that allow users to just view or lightly edit data visualizations for less money than those who have full access to the technology. The company’s stock price has more than recovered from its February 2016 drop. In the last two years, as it changed its selling strategy, the company also brought on a new sales chief, Dan Miller, and new chief executive Adam Selipsky who previously worked for Amazon’s AWS cloud-computing unit. Tableau’s stock closed up more than 4 percent Thursday at $110.16. After the company released its results, its shares dropped more than 1 percent in extended trading to $109 as Tableau announced future earnings guidance that was lower than some analysts expected.